Body lift is a major cosmetic surgery procedure, which will be preceded by a detailed consultation process. The consultation will give an opportunity to the surgeon to understand the patient’s specific concerns, and use that information to create a customized surgical plan. The patient will also gain familiarity with the surgeon as well as the body lift procedure, and will be in a position to make a well-considered decision. Board certified and committed female plastic surgeon Dr. Kristi Hustak provides upper and lower body lift surgery to patients in Houston, Texas, and surrounding locations across the horizon. As one of the first steps in the consultation process, the surgeon will try to determine whether the patient is fit to undergo a body lift plastic surgery procedure. They will evaluate the patient’s overall health condition and review their past medical records. The patient should be forthcoming about any underlying medical issues so that the surgeon can modify the surgical plan if necessary for the patient’s safety. Each patient’s cosmetic needs and desires are unique. Therefore, the surgeon will try to understand why the patient is seeking body lift, and which areas of their body are particularly bothering them. The patient’s cosmetic goals will be incorporated into the surgical plan to achieve results that are more satisfying for the patient. Based on the feedback of the patient about their personal cosmetic needs and aspirations as well as their medical fitness, the surgeon will create a customized surgical plan. It may include either lower or upper body lift procedures, or both. Some patients may need liposuction in certain areas along with body lift surgery. The surgeon’s goal will be to minimize the incisions and achieve targeted aesthetic outcomes to the patient’s satisfaction. The patient will have an opportunity to ask questions and clear all their doubts and concerns during the body lift consultation. The patient should ideally carry a list of questions to the surgeon’s office so that all their concerns are addressed. The surgeon may also present body lift before and after images or testimonials of past patients to provide a more realistic perspective to the patient about body lift surgery. The surgeon will utilize the consultation process to give guidelines and instructions to the patient about the preparation for body lift as well as tips for post-operative recovery. If the patient is a smoker, they will be required to avoid smoking for a certain time period. Certain medications and supplements may also be stopped temporarily in consultation with the physician. Recommendations for transportation, aftercare and applying for leave from work will also be given during the consultation. The patient should feel free to ask questions about the estimated costs of body lift and whether the surgeon’s office can guide them for third party financing options. In a few cases, health insurance may be applicable, which may be discussed with the surgeon or their staff. Experienced and tremendous female cosmetic surgeon Dr. Hustak receives patients from Houston, Texas, and nearby areas for body lift. Risks involved in a cosmetic surgery procedure such as body lift can be mitigated when the patient selects a fully trained and qualified surgeon. However, some degree of risk will always be associated with body lift, just like any other surgical procedure. Patients should weigh the risks against the benefits in order to make the right decision. At the time of initial consultation, the surgeon will explain the potential risks and safety aspects of body lift, and determine the patient’s candidacy for an appropriate body lift surgery. 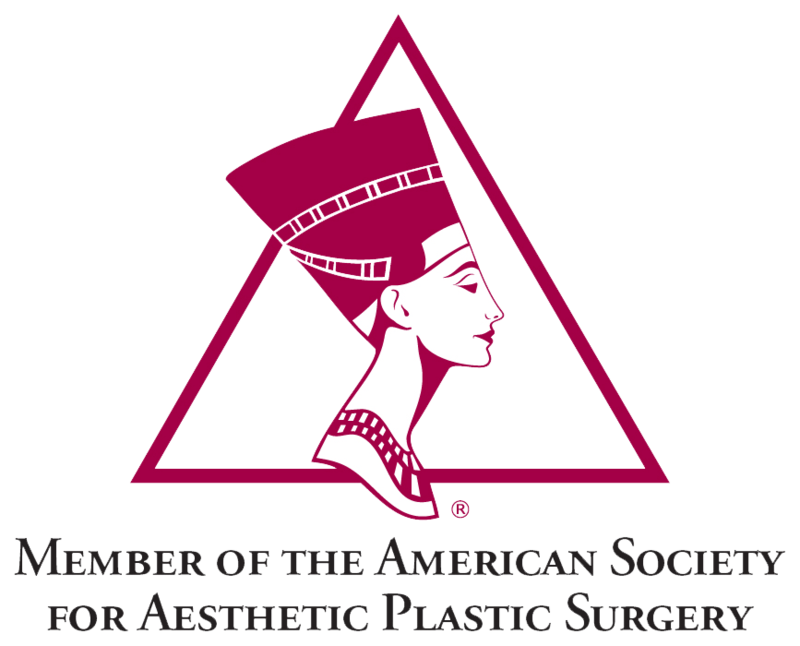 Board certified and fabulous female plastic surgeon Dr. Kristi Hustak provides body lift surgery to patients in Houston, Texas, and surrounding communities. Bruising and swelling is a common response to the trauma of body lift surgery in the treated areas. Bruising may last from a few days to a few weeks, depending on the extent of surgery performed, the number of treated areas, and the choice of surgical technique. Swelling will usually go away gradually over a few months. The patient will be required to wear compression garments for a few weeks to reduce the effects of inflammation and improve healing. Sensitivity of the skin in the incision areas may be temporarily reduced due to tissue modification. Sometimes complete numbness may occur in the treated area. While the normal sensation will be restored on its own in most cases, a few patients may take a longer time to recover. In rare situations, the loss or change of sensation may be permanent. Allergic reactions may occur in a few patients due to the involvement of anesthesia, gauze, tape or other surgical materials. Rashes, itchiness, redness, dizziness, nausea, vomiting, congestion or coughing may be experienced by the patient. The conditions are generally temporary, but patients with a known allergy should talk to their surgeon during the first consultation. In some cases, a major incision may not heal well or pull apart after the body lift surgery. If the wound has not been carefully sutured, or if the patient has not followed proper aftercare, this condition may occur. While this condition is not a serious risk for health, it can delay healing and require additional bandaging procedure to close the wound. Accumulation of excess fluid in tissue pockets along the incision sites may occur in some patients. The surgeon will place drain tubes and provide compression garments to reduce this risk. But if a patient still suffers from seroma following a body lift surgery, the fluid may have to be surgically removed. Other risks, which are quite rare, may include excessive bleeding, skin necrosis, infection and deep vein thrombosis. 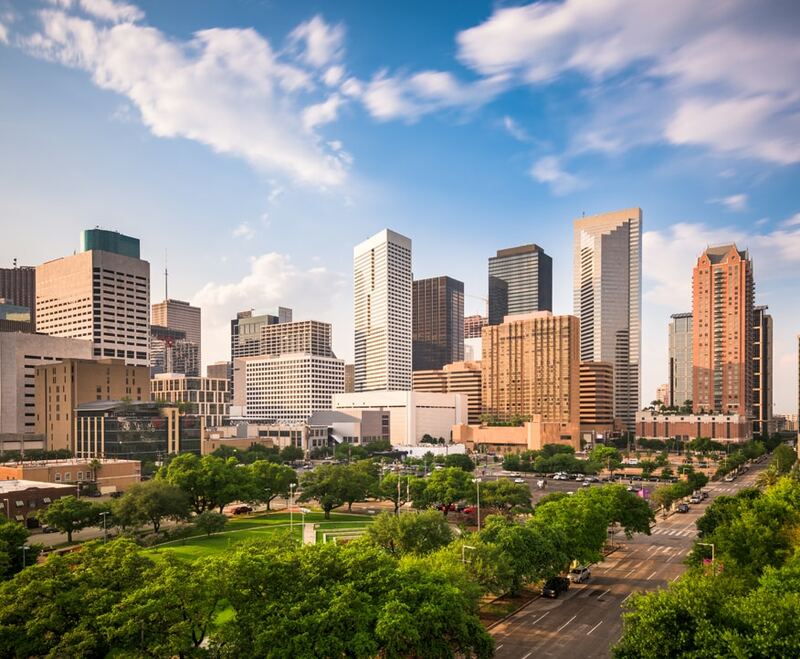 Experienced female cosmetic surgeon Dr. Hustak receives patients from Houston, Texas, and other cities and communities around this massive city in America for a body lift. A body lift cosmetic surgery procedure may be performed after a major weight loss or pregnancy, or if the skin is significantly sagging in certain areas due to aging and other factors. The body lift procedure will be performed in a few steps, which may slightly differ depending on whether lower body, upper body, or both are treated in the same procedure. At the time of initial consultation, the surgeon will educate the patient about all aspects of body lift and explain the steps involved in the procedure. Patients will feel more confident about the surgery once they know what it will entail. Board certified female plastic surgeon Dr. Kristi Hustak provides body lift and various other procedures to patients in Houston, Texas, and surrounding communities. Lower body lift is more commonly performed, and it may involve areas such as the abdomen, waist, buttocks, thighs and hips. Skin and tissue tightening in all areas will be performed in a single procedure. As a first step, the patient will be placed under anesthesia inside the operating room. Thereafter, the surgeon will make incisions in discreet locations to perform the plastic surgery. An incision will be placed in the lower waist area to lift the thighs and tighten the buttocks. In some cases, this procedure may be combined with a traditional tummy tuck, which will involve a circumferential incision around the waist. The patient’s incision preferences will be taken into account, and the length and pattern of incisions will be determined according to the amount of lift required. Once the procedure as per the customized lower body lift plan is accomplished, the incisions will be closed in multiple layers over drains to reduce swelling and stretching. Deep sutures within the underlying tissue will support the newly shaped contours. Incisions may be closed using absorbable or removal sutures. To perform upper arm lift, the surgeon will place an incision under the armpit or along the back of the arm. If substantial lift is needed, the incision may be placed from the elbow to the armpit, and in some cases, extend along a part of the upper chest wall and toward the back. Excess skin will be removed through the incision. If a breast lift is required, it may involve an incision around the areola, which extends from the lower border down to the inframmary fold, and another incision below the breast crease. The surgeon will remove excess skin and tissue in order to tighten and reposition the breasts to a firmer position. Mid and lower back lift will involves incisions placed on both sides of the middle back, or close to the bra line in case of women. Through the incisions, the surgeon will remove the excess skin and tissue. The last step will be wound closure, which can be done using sutures, skin adhesive or tape. 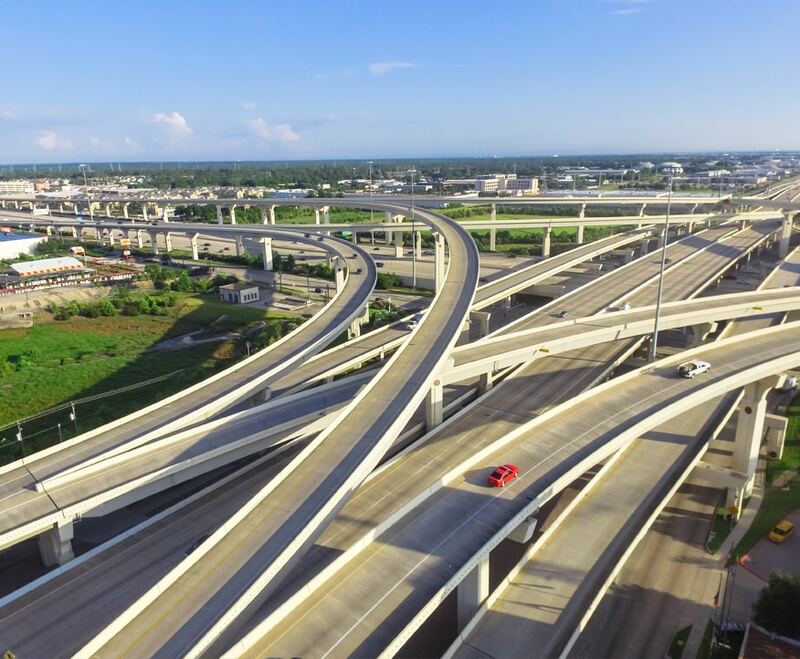 Experienced and proven female cosmetic surgeon Dr. Hustak receives patients from Houston, Texas and other cities and suburbs around this huge city in The Lone Star state for body lift surgery. Body lift cosmetic surgery is designed to firm up the sagging skin and tissue in targeted areas of the lower or upper body or both to restore a youthful figure. Recovery is an important part of the overall procedure, and the patient should be prepared to take recovery seriously and follow the surgeon’s instructions. During the pre-op consultation as well as after the surgery, the surgeon will provide recovery instructions to the patient. Recovery period will vary from one patient to another depending on the extent of body lift surgery performed. Some patients may require both upper and lower body lift in multiple areas such as the buttocks, thighs, abdomen, upper arms, and breast, while some others may only need a lower body lift. Board certified female plastic surgeon Dr. Kristi Hustak provides body lift to patients in Houston, Texas and surrounding communities and suburbs in The Lone Star State. The treated areas will be covered with bandages following the body lift plastic surgery. But most patients will be able to return home the same day of the surgery. Temporary drainage tubes will be placed beneath the skin in the incision areas. The nursing staff will instruct the patient about maintaining the drain tubes and emptying the collected fluid regularly. Mild pain and tightness in the incision areas is expected in the first week. The surgeon may prescribe pain meds for a few days to keep the patient comfortable. Bruising will resolve quickly from the second week, but swelling will progressively reduce over several weeks or months. The patient should take plenty of rest at home in the first week, but they are encourage to perform short walks and light activities to maintain blood flow. Depending on the extent of body lift surgery performed, the patient can go back to their regular routine or return to work in about one to two weeks. However, they should refrain from performing vigorous activities and lifting of heavy objects for the first three to four weeks. Smoking must be strictly avoided during the recovery phase, and the surgeon may also ask the patient to stop the use of aspirin or NSAIDs for a few days. Compression garments should be worn as instructed in the treated sites to improve the results and expedite healing. Patients who go through a successful recovery will usually enjoy the body lift results for many years. However, they should note that body lift is not a substitute for diet or exercise. If the patient gains or loses significant amounts of weight, the results will be compromised. The patient should ideally not have any plans for a pregnancy in the near-term after the body lift. The patient should also maintain the schedule of post-surgical visits to the surgeon’s office as instructed. If any abnormal side effects are noticed, or the swelling remains persistent, they should get in touch with the surgeon. Tremendous, judicious, and circumspect female cosmetic surgeon Dr. Hustak receives patients from Houston, Texas and nearby areas for body lift surgery.